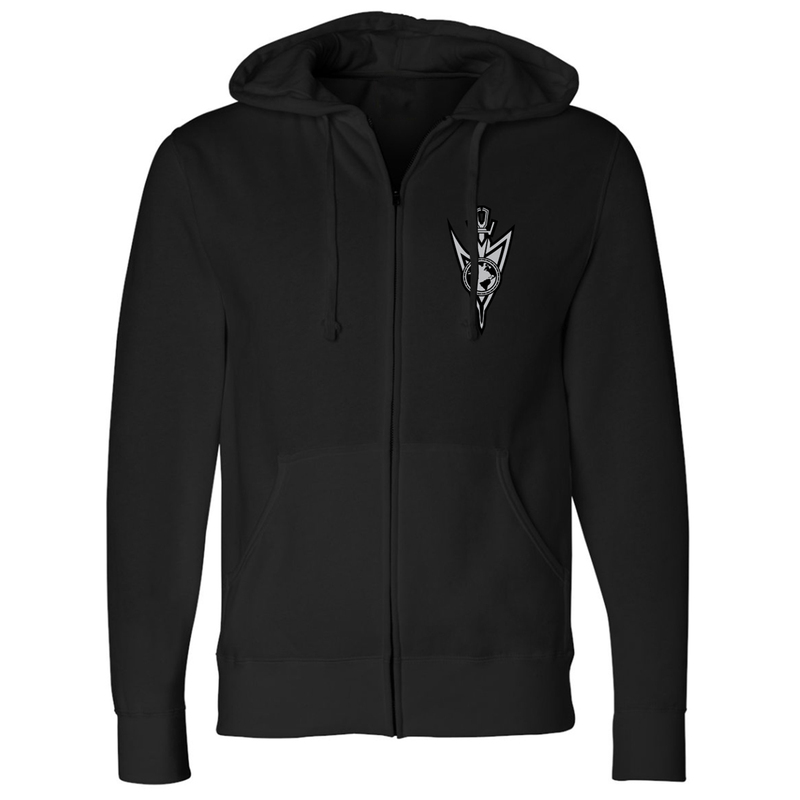 Pledge your allegiance to the Terran Empire with the Star Trek Discovery Terran Empire Zip Hoodie. 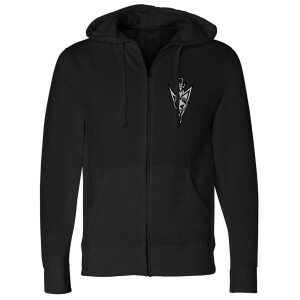 With the Mirror Universe insignia on the front, this zip hoodie is great for any Star Trek fan. Ok, the sweatshirt quality was good. It's not too thick, but it's pretty warm. I'm female, 5'4", 147lbs, and I purchased a size small. It fit well, except that it's a little tight on the hips, but not anything too obvious. I do have one small complaint, and that is that the 'empire logo' is not etched or a patch, it's simply a stamp and it's blurry/faded. I'm not sure how I feel about that but otherwise it's great.